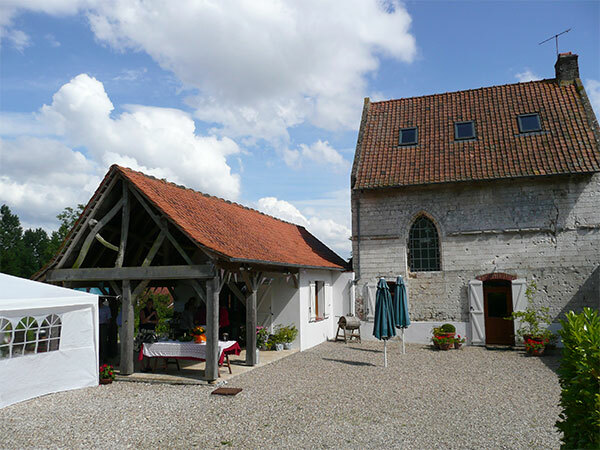 Just across the Channel, Le Verger is a lovingly restored old house, wonderfully Gallic in atmosphere yet incredibly easy to get to. It is located in the Seven Valleys region of the Nord Pas de Calais, an hour from the ferry port and 40 minutes inland from the chic shops of Le Touquet. In parts, the walls of the house are over a metre thick, which means it's beautifully cool in summer, warm in winter. Light a fire in the large cheminee fireplace – it's the perfect place for everyone to congregate for afternoon tea and cakes or pre-dinner drinks. And on hot summer days, a large field behind the house is excellent for outdoor games, sunbathing, reading and picnic lunches. There are several terraces with tables and chairs, and hammocks can be slung between the trees. One of the nicest things about Le Verger is its complete tranquillity and sense of privacy, even though there are lots of local activities. The coast is close (36 miles of sandy beaches), and you can go sand-yachting, windsurfing, sailing, golfing, fishing, riding, kayaking and cycling.